Playmobil is a fun and safe toy system created by Hans Beck in 1974. It offered various play worlds for children to explore, from pirate ships to children’s hospitals, and it quickly became a hit among children and parents alike. Since then, billions of Playmobil toys have been sold around the world and have become must-haves in children’s play areas. Parents and teachers swear by Playmobil’s products because of their high quality and value. The design philosophy behind Playmobil’s products is rooted in stimulating children’s creativity and imagination, thus promoting their development. When children explore Playmobil’s toys and themes, they can become whatever they want to be. Whether they want to be pirates battling in historical scenes or police officers who protect the public, Playmobil allows them to explore endless possibilities. Playmobil’s team of experts creates safe and high-quality toys for children of different ages. They are so serious about designing the best toys possible that it takes up to 3 years for them to develop new products from the initial idea all the way to the launch. All their products are tested for safety in laboratories before they are launched. At Playmobil, you can find everything from princess castles and pirate ships to petting zoos and farms. There’s no shortage of themes and worlds for your little ones to explore. When you visit their website, you can also find discontinued products in very limited quantities. If you would like to get safe, durable, and exciting toys for your kids but don’t want to spend a ton, you have definitely come to the right place. 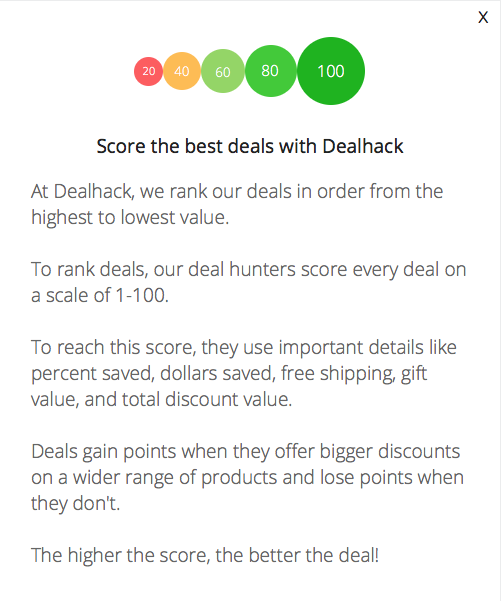 At Dealhack, we know how expensive children’s toys can be. This is why we work hard to keep this page up to date with all the latest Playmobil offers and promotions. Simply choose a deal you are interested in, copy the coupon code, and apply it to your order during checkout. You can also check Playmobil Canada’s website to find all their latest offers. They post all their available deals on their website’s homepage. For even more chances to save, join Playmobil Canada’s mailing list and get email updates and exclusive deals sent straight to your inbox. If you have any questions or concerns about your purchase, you can get in touch with Playmobil Canada’s customer service team by calling 1-800-263-4734, or through their online contact form. 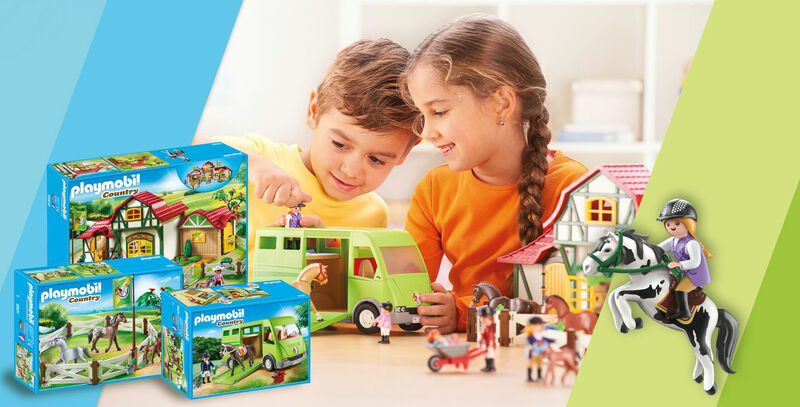 You can also connect with Playmobil Canada by following them on Facebook, Twitter, and Instagram. Subscribe to Playmobil Canada’s free email newsletter to get exclusive access to new deals, upcoming sales, product updates, and more. If you’re looking for older Playmobil toys that are no longer available in stores, you can try your luck by visiting their discontinued products page. Get huge savings on Playmobil play sets and toys by taking advantage of their limited time offers and promotions. You can find these on their website’s home page or right here at Dealhack. You can also check out Playmobil’s monthly picks to get discounts on select items. Trying to find the perfect gift for someone else’s child? Why not get them a Playmobil gift certificate instead? This way you can be sure that you’re not getting something they already have or might not enjoy. Simply fill out the order form with the recipient’s information and decide on the amount you want to give, and their gift certificate will be delivered via email. If you want to see Playmobil’s toys in person or you want to let your child pick out a toy they want, you can visit a Playmobil retail store near you. Use Playmobil Canada’s store locator and enter your address to find a store in your area. What is Today's Best Playmobil Canada Coupon? Currently, the best Playmobil Canada coupon is '30% off Men&apos;s Scarves & Gloves'. There is no code required to claim this offer. Playmobil uses Canada Post and UPS Ground to ship their items. Shipping fees vary depending on your total order amount and preferred shipping method. Standard shipping takes 7-10 business days. Express shipping takes 3-5 business days. If you are not 100% happy with your purchase from Playmobil Canada, they can replace the product or send you a refund. To initiate a return, send the item back within 30 days of receipt. For more information on returning an item to Playmobil Canada, contact their customer service team.